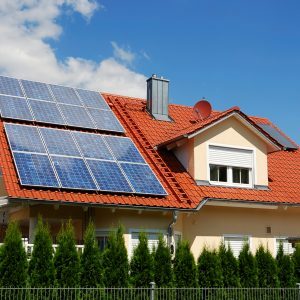 With electricity bills seemingly consistently on the rise, home owners continue looking for ways to reduce their energy spending. 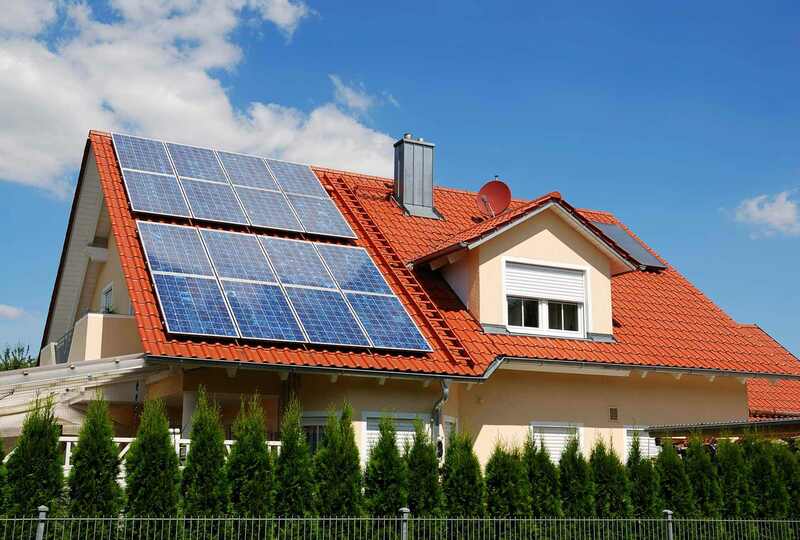 Some may switch to energy saving light globes, while others will find an energy saving solution of their own. 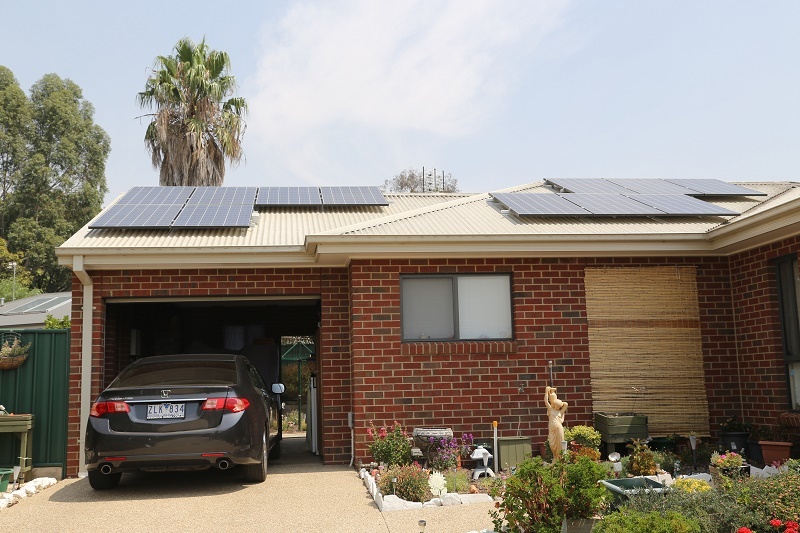 An option that enables everyone to enjoy significant savings on their energy bills is to install residential solar panels with Ecotech Energy. 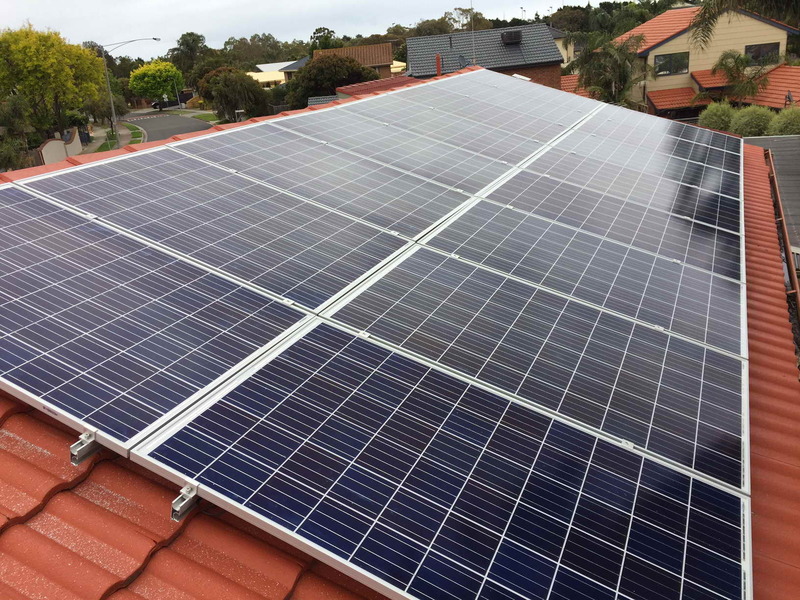 Ecotech Energy is the leading installer of quality solar power systems across Australia. 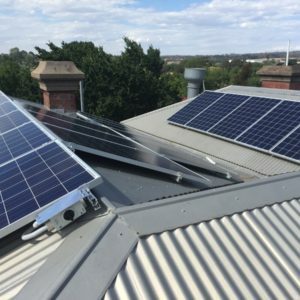 We provide off grid solar power systems for homes and businesses across Victoria, regional NSW and Brisbane in Queensland. 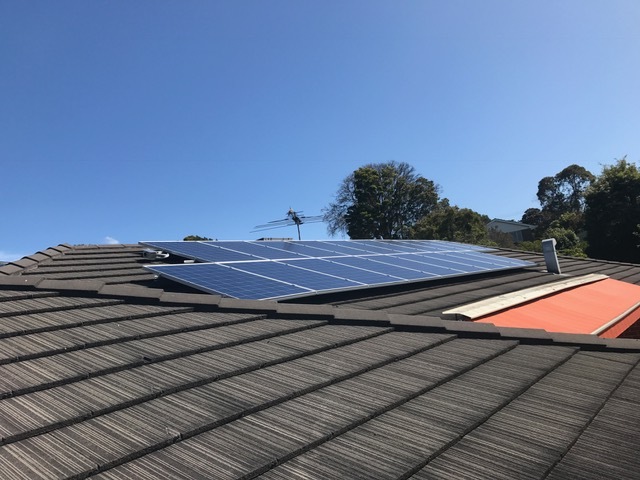 We have a ‘quality first’ approach to the residential solar panels we select for our clients – and we back this up with first class customised design, the highest standard of solar installation, and dedicated after sales service. 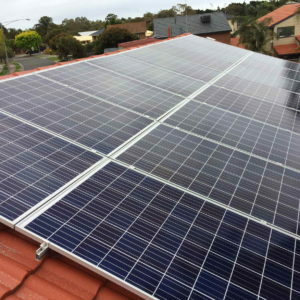 We know purchasing solar panels or a solar power system can be a big decision. 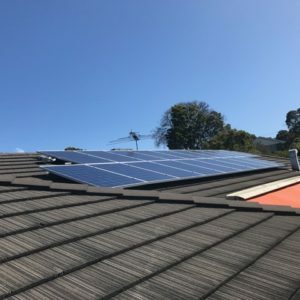 In our time installing off grid solar power systems for homes, we’ve become renowned for our no-pressure, consultative and informative approach in helping our clients understand exactly what installing a solar PV system can do for their electricity bills. 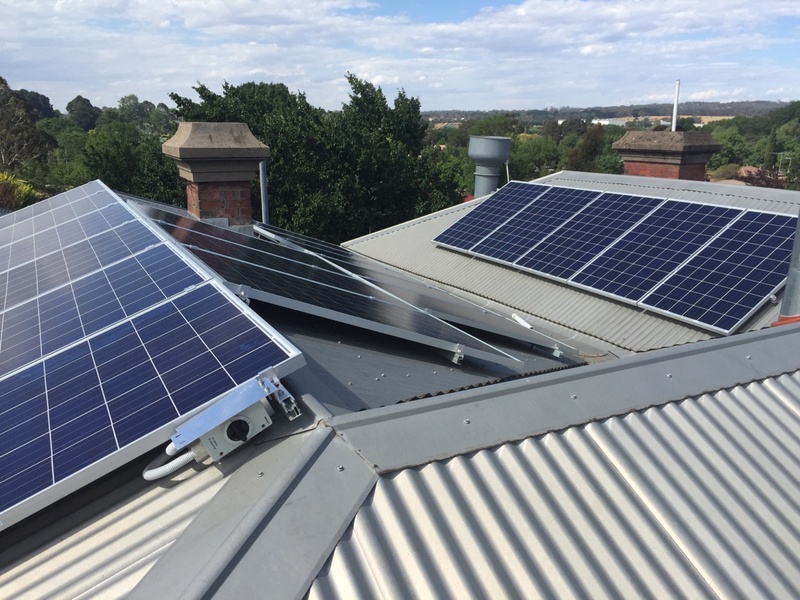 Ecotech Energy’s consultative approach involves taking a holistic look at reducing the amount you spend on your electricity and energy. 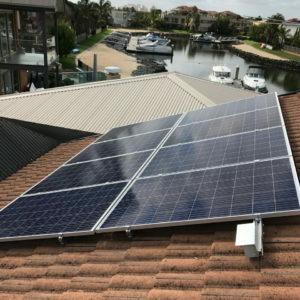 Whether it’s designing your solar power system to be “battery ready” for battery storage solutions coming to the market or recommending the correct electricity tariff to suit your electricity consumption, Ecotech Energy will help you reduce your electricity spend now and into the future. 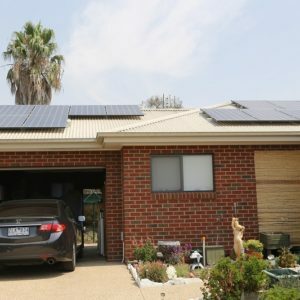 Regional North Western NSW and Brisbane are amongst the best places in the world to take advantage of the new technology currently driving the revolution of the energy industry, such as solar power and battery storage. 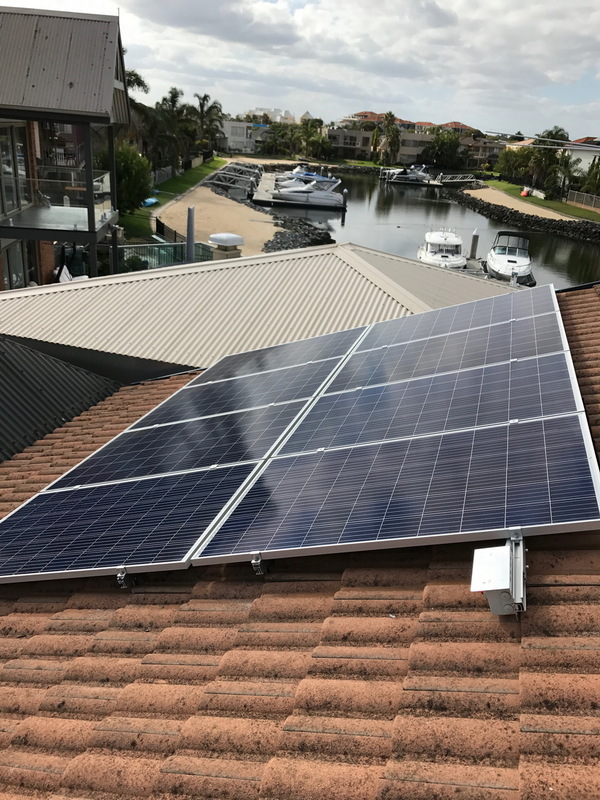 If you’d like further information on residential solar panels or off grid solar power systems for homes, contact Ecotech Energy today.